Tjader & Highstrom Utility Services, LLC, originally was founded by Ancel Highstrom and Gordon Tjader, in 1945 as Tjader & Highstrom. What began as a family owned tree-trimming service has evolved into a highly competitive underground utility construction firm with a reputation for doing high quality work in a timely and efficient manner. We currently have a workforce of approximately 185 employees. 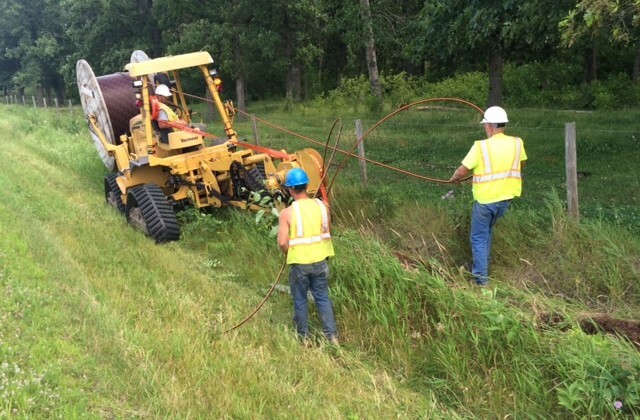 With our diversified construction crews we have the ability to complete a variety of work including underground utilities, aerial, buried cable, fiber optic, directional boring, fiber and copper splicing. 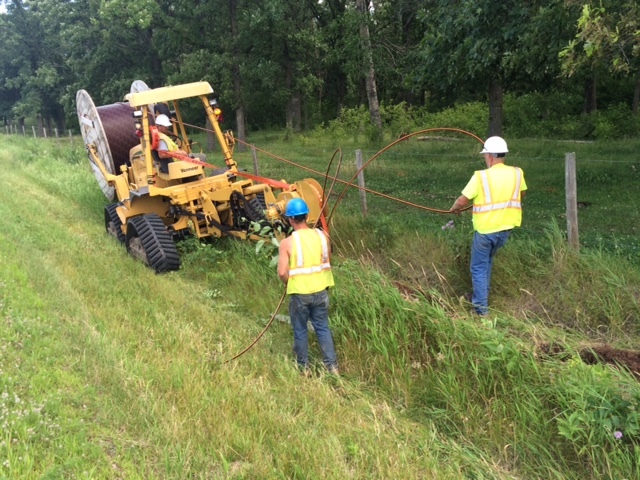 Based in New Richmond,Wisconsin, with crews working throughout Wisconsin, Minnesota, and other neighboring Midwest states. We have an extensive line of equipment and employees that are skilled and trained in operating all equipment necessary to ensure an efficient and safe environment while working on a job. With the resources of our parent company, Dycom Industries, we have access for additional resources, whether it is equipment or crews. In addition, Tjader & Highstrom Utility Services, LLC maintains a commitment to Safety, Quality, and Improvement, which has enabled us to enjoy continued client relations as well as the ability to obtain new clients through the help our satisfied customers. Tjader & Highstrom Utility Services, LLC is prepared to meet the latest needs of our current and future customers today as well as for years to come!